Organ studies at the Schola Cantorum Basiliensis (Basel, Switzerland) with Andrea Marcon, Wolfgang Zerer, Lorenzo Ghielmi and Jörg-Andreas Bötticher. Master’s degree in Basso Continuo at the Schola Cantorum Basiliensis with Jesper Christensen. and "Organi storici del basso Friuli" (2009, Italy). 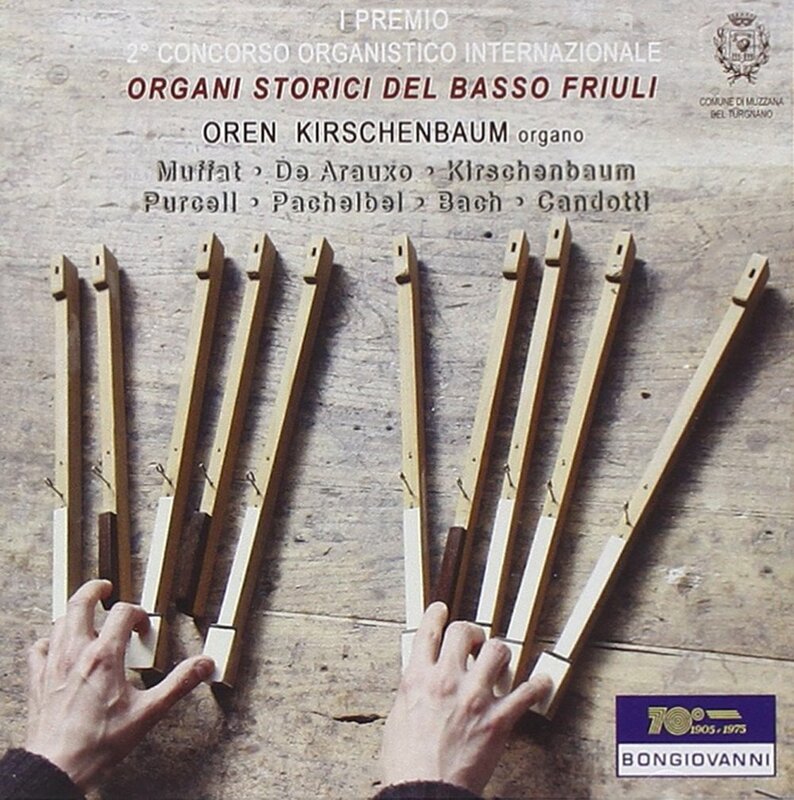 CD recordings: Organ music on historical organs of Friuli (2010). (c) Oren Kirschenbaum 2018 brought to you by Tonja Rabzahn.